The CLET PUA50513 Diploma of Public Safety (Firefighting Management) is available via RPL for current or former firefighters. It is usually an option for those who have experience as a Station Officer or above for at least two years and have completed all relevant internal courses for this rank. The PUA50513 Diploma of Public Safety (Firefighting Management) is an ideal qualification for those at rank who have not had the opportunity to receive PUA units of competency in their organisational training. This means that it is harder to be competitive both in the organisation and when seeking employment elsewhere. The Diploma of Public Safety (Firefighting Management) is essential to ensuring that you are as competitive as possible. If you have experience in the country or metropolitan fire services, or similar, apply for RPL today with CLET and we will help you get the recognition you deserve. This unit covers the competency required to determine a range of strategies that can be used to control incidents. This unit covers the competency required to implement public safety risk prevention strategies which can be used to reduce the risk to the community. This unit covers competency in implementing and monitoring occupational health and safety (OH&S) policies, procedures and programs in the workplace. The unit is based on the National Guidelines for Integrating Occupational Health and Safety Competencies into national industry competency standards. This unit covers the competency required to manage a multi-team response to incidents which may be time critical and/or potentially threatening to life, property or the environment. This unit covers the competency required to command resources to achieve resolution of a Level 2 incident. A person performing this role has the title of Operations Officer and is delegated responsibility by the Incident Controller to implement the strategies to resolve the incident. This unit covers the competency to promote a workplace learning environment in which work and learning are integrated to support the achievement of individual and organisation objectives. Operators may have staff involved in delivering customer service and are responsible for the quality of their work. In many instances the work will occur within the organisation’s policies and procedures framework. At this level, the exercise of considerable discretion and judgement, using a range of problem solving and decision making strategies, will be required. This unit covers the competency to determine public education requirements and develop and implement programs. This unit covers the development of a media strategy and the management of the media and provision of information for a major incident. This unit describes the outcomes required to identify, analyse and evaluate risk to determine which risks need treatment and the treatment priorities. This unit covers the competency required to respond to an incident and to undertake a preliminary fire investigation prior to the arrival of a specialist fire investigator. This unit covers the competency required to coordinate and implement a range of human resource management activities. This unit covers the competency required to consult on, develop, implement and evaluate a policy or plan for an organisation. This unit covers the competency required to prepare budget estimates and to administer and report on the budget’s performance. This unit covers the competency required to interpret building plans and associated documentation for fire safety systems; to locate and note variations to systems; to assess the operation and maintenance of the systems; and to report on the findings of the inspection in accordance with organisational requirements. Legislative, regulatory and certification requirements are applicable to this unit. This unit covers the competency required to inspect areas to assist owners/occupiers to detect non-compliance, breaches and/or risks to the public or the environment, including responding to complaints from the public, acting to minimise risks to the public and/or the environment, and recording and reporting non-compliance or initiating infringement notices. This unit covers the competency required to assess and evaluate a facility’s fire and incident safety management systems for dangerous goods and/or hazardous substances. This unit covers the competence to command an organisation's personnel within a multi-agency emergency response environment. Command is the internal direction of the members and resources of an organisation in the performance of the organisation's roles and tasks by agreement or in accordance with relevant legislation. Command operates vertically within an organisation. 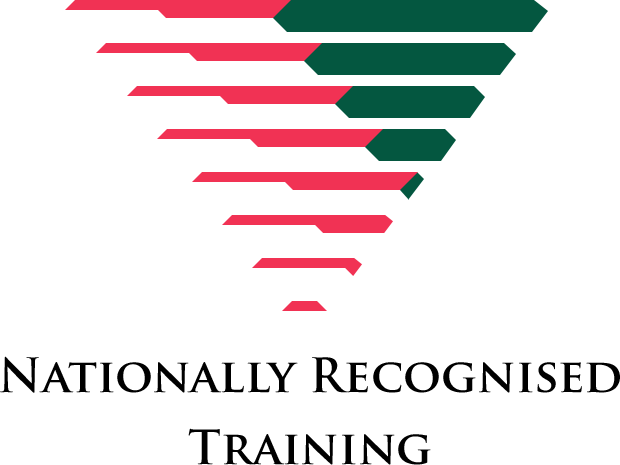 This qualification supports promotion within fire organisations as well as providing recognition of experience for those seeking to leave the fire service.